Growing up in the city of Vancouver, you learn to play a lot of sports. 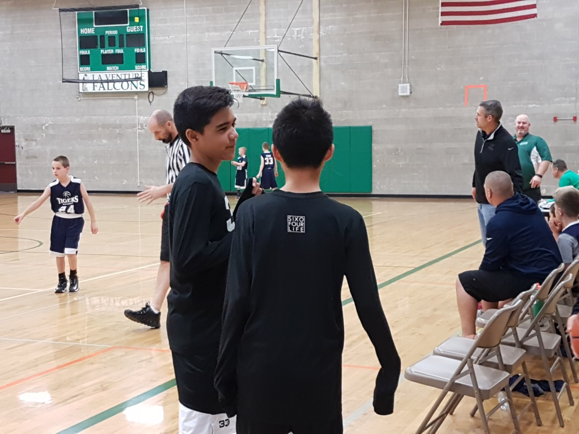 Caleb's 13-year-old son is active in soccer, football, snowboarding and now…basketball. He plays in a league called 3D Basketball, which was originally from the North Vancouver, but expanded out to the Tri-Cities area with head coach Dan Nayebzadeh. 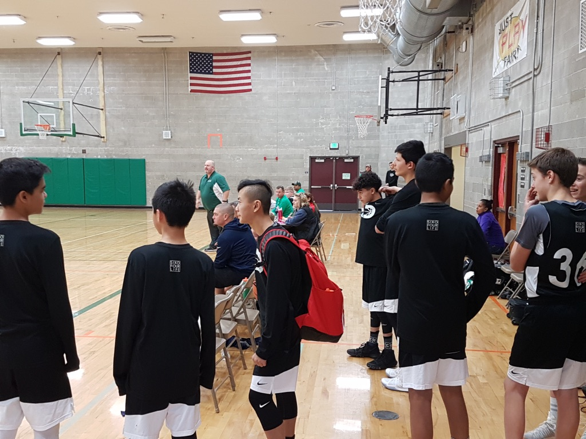 Since it was a new expansion, they were looking for some sponsorship and I thought SIXOFOUR LIFE would be a great fit, helping to support a community basketball program that develop skills for kids in grades 3 - 12. We helped to provide Nike uniforms and bags for 90 kids in 8 teams. A solid investment in the lives of children in our community and totally worth the effort.